Corsa Di Cannone Rally to Acquaviva Winery! Sunday, June 10th Continental clients headed on a journey through the back roads of Illinois to a tiny village in Dekalb and Kane County called Maple Park. Maple Park was formally called Lodi as a tribute to a region in Northern Italy that was rich in agriculture. After an exhilarating drive with a few detours, we arrived at a sprawling farmland and pristine vineyard called Acquaviva Winery. 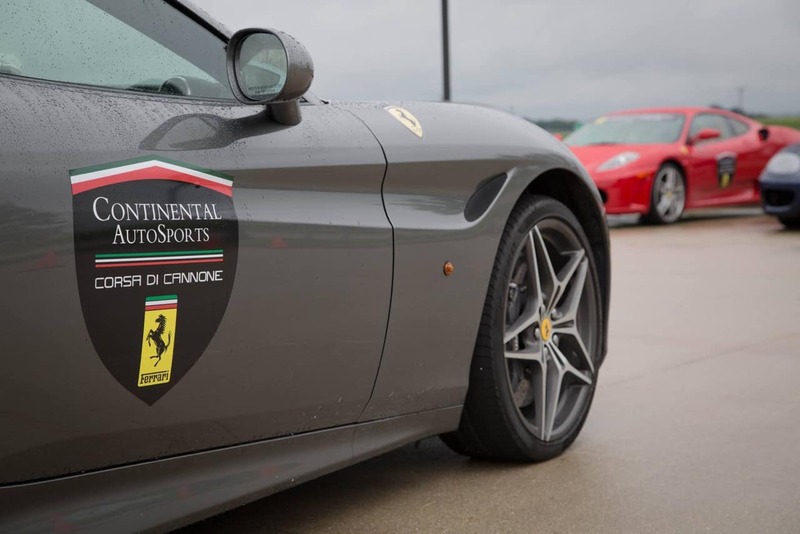 The group of Rally Ferraristis had a traditional Italian lunch with an overabundance of food. We sampled the most popular award winning white, rose and red wines and learned the trade secrets from the winemaker, while on tour. 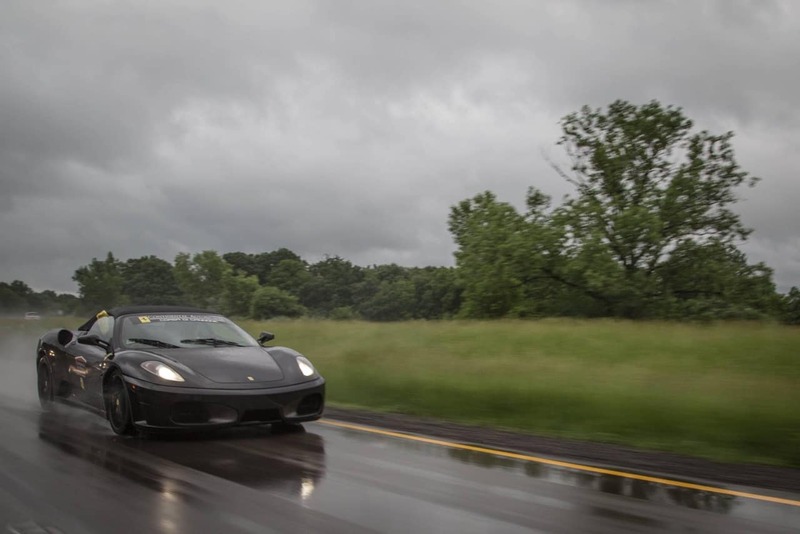 While the weather was not desirable, 75 Rally Ferraristis realized that their Ferraris can be driven on a cloudy and rainy day! For those of you who don’t speak Italian…Corsa Di Cannone translates to Cannon Ball Run! 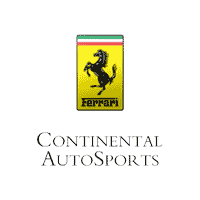 0 comment(s) so far on Corsa Di Cannone Rally to Acquaviva Winery!